Palisades Veterinary Hospital is an independently owned small animal practice that has been established since 1987. Our belief is that pets enrich our lives, so our goal is to practice exceptional medicine with great client service. 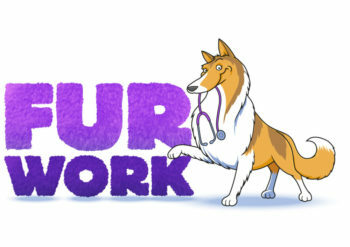 As an established practice with loyal clients we are looking for a veterinarian that has great communication skills, enjoys educating clients about their pets as well as treating them, and believes that being part of a practice is being part of a community. Proudly we are the first AAHA accredited hospital in our area and have been certified for over 18 years. We are a high touch, low volume hospital, offering 20-40 minute appoints to allow us to spend adequate time with our patients. We have an experience staff with great doctor to staff ratio. Competitive salary plus benefits, licenses, dues, liability, CE, PTO. Clicking submit will submit your full profile to Palisades Veterinary Hospital.